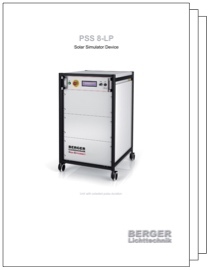 The Pulsed Solar Simulator PSS 8-LP offers programmable light curves to define pulse time and intensity for lab use and R&D. 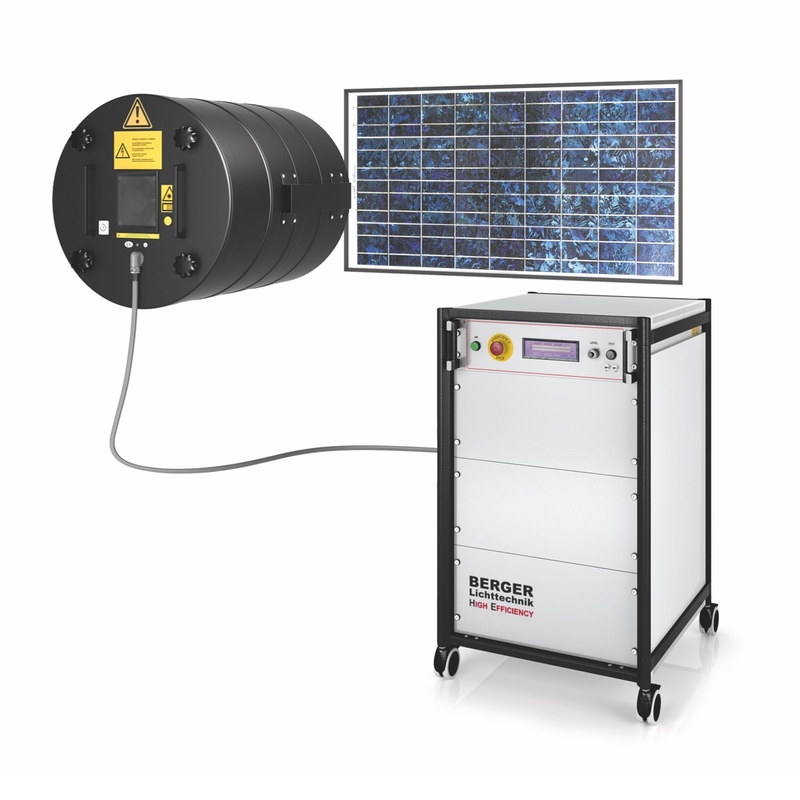 This enables high precision measurements on modules requiring longer illumination times with minimal spectral change over time. 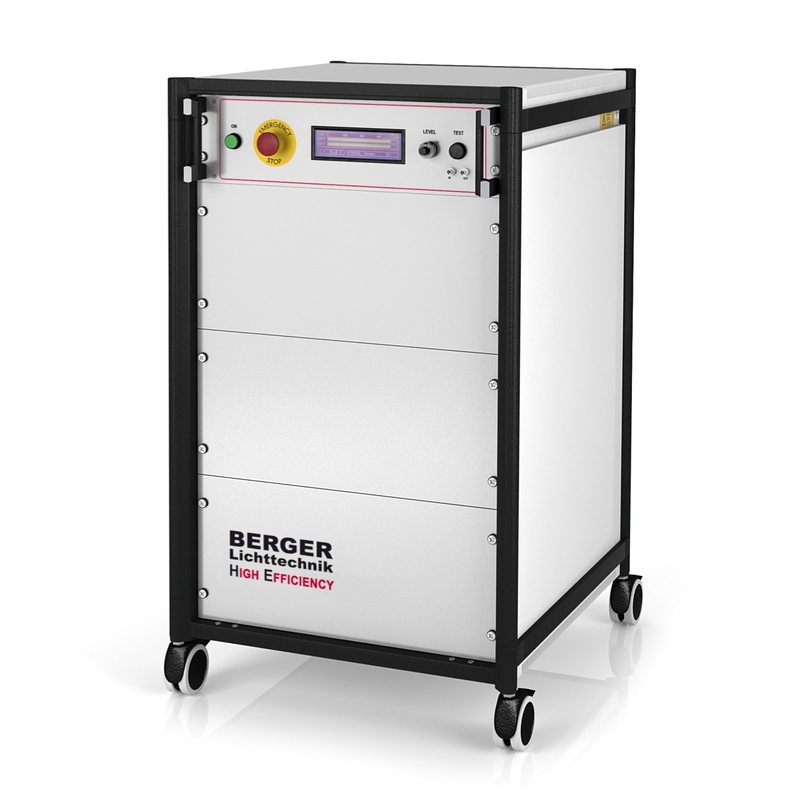 Suggested for use in tunnel system with climatic chamber system, multi filter system and distance control.